EAI has been involved in large-scale projects across the southeast for over three decades. EAI’s experienced employee base and vast equipment resources provide our clients with safe, efficient, and cost-effective services. EAI has experience managing all aspects of asbestos materials removal throughout the Southeast. From hospitals and high-rise structures to single-family homes, EAI is capable of managing all your asbestos needs. requires. Our trucks and trained professionals are outfitted with the tools and equipment to get your job done. 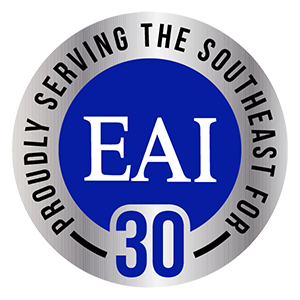 For over 30 years, EAI has served the southeast region of the United States as a premiere general contractor specializing in building component services that involve waste management, dismantlement, and environmental services. EAI will customize a project’s requirements using our in-house division services of demolition, asbestos testing and removal, concrete cutting and coring, lead based paint and mold remediation, and many other types of environmental hazards as it relates to structure and its requirement for complete dismantlement or extensive renovation. Our process often includes the need for Green building or LEED Certification building requirements that many site owners and architectural firms desire in our 21st century building era. Visit our projects page for a quick view of our latest work. We have worked with EAI for over fifteen years and are constantly impressed with this professionalism of each employee. No matter the difficulty of the project, the same attention to care and professionalism is there. We've used EAI almost exclusively for demolition & abatement over the past 10 years. Great people, great work ethic, and economically competitive. 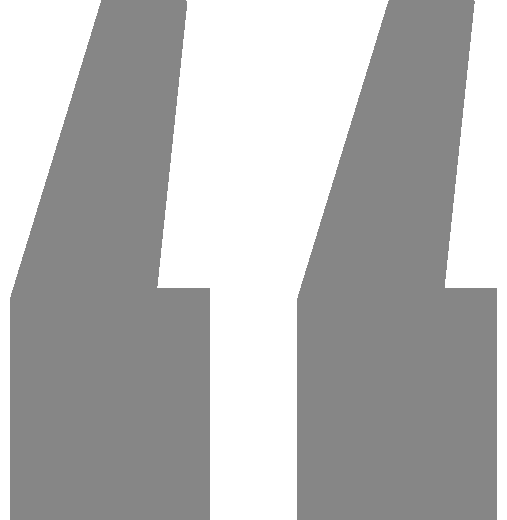 During demolition of any type, you can always count on EAI to do what they say and when they say it. Highly recommend! I have worked with EAI for nearly a decade and they always deliver service that is well beyond their competition. They are trusted consultants when it comes to the most difficult demolition and abatement projects.